Year of the Sheep 2015 (Shield) (Free Player) (2) - . Description: Celebrate 2015 the Year of the Sheep! 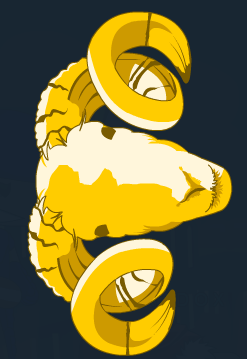 Year of the Sheep 2015 (Shield) (SC).